The White Hart monthly pub quiz is always a special event in Sherfield – each month its a different and special theme. 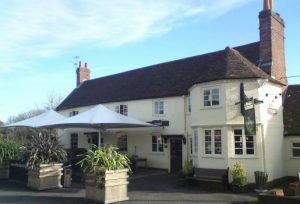 This 17th century country pub, takes pride of place in the heart of Sherfield-On-Loddon, overlooking the village green. With two roaring fires and a spacious garden, you wouldn’t want to be anywhere else, whatever the weather. With a a varied beer and wine selection and the best food menu in Sherfield, featuring modern twists on classic recipes along with the great British classics, so get everyone together and head on down to the best pub in Sherfield for the best quiz in the business.